Talk to your youth about prescription drugs and make sure you have them locked up where they are unable to get them. It is important we take time to keep our homes safe by disposing of old prescriptions and locking up current medications. Please contact us today if you need a lock box (free)! Do you know what to do with a loved ones medications after they pass away? During this busy time we are here to help and offer easy and accessible locations to dispose of them properly. Are you listing your home for sale? Will others be viewing your home? Do you know that this is one way individuals can access medications in your home? Please take time to lock them up and put them in a discrete location during your showings. Mission: Community members come together to educate, prevent and reduce youth substance abuse in Winnebago County. 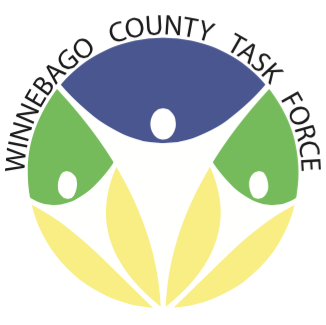 Vision: Winnebago County will be a safe and substance abuse-free environment for youth.